Call 8462 9844 NOW and someone from our team will dispatch a plumber to you fast! Just imagine: It’s a Sunday night, and you’ve just noticed that your hot water system has stopped working. Or worse, the toilet is blocked and unusable. No-one should have to face the prospect of that on a Monday morning! But don’t worry! For emergency plumbers in Adelaide available 24/7, you can’t go past the expert team at Mott Plumbing. For 24-hour emergency service, in any metropolitan area of Adelaide, you can rely on Mott Plumbing to fix your plumbing issues quickly and efficiently. Our vehicles are well stocked with materials and equipment and our team of expert plumbers are experienced in all aspects of plumbing. We have you covered for burst pipes, blocked drains, faulty or leaky hot water systems, broken taps, toilets and cisterns, emergency gas work, leaking roofs and gutters as well as any type of stormwater drainage problem. If you don’t see your particular plumbing emergency here, give us a call! 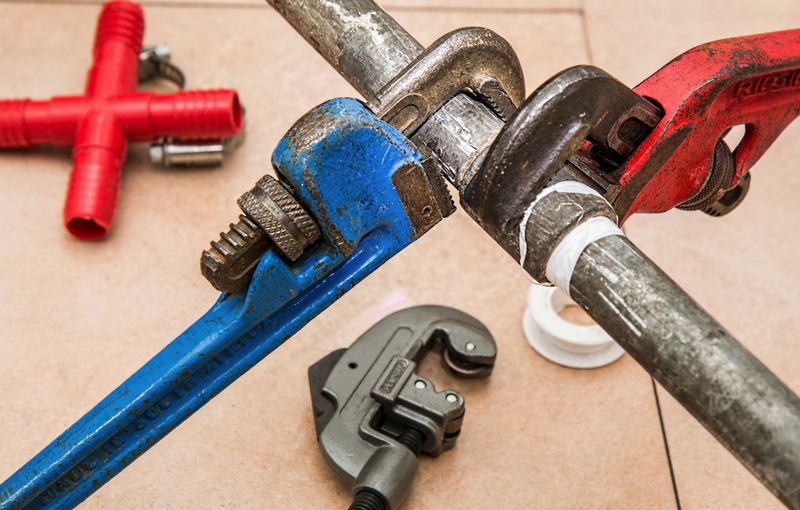 Our plumbers are dedicated to providing the best and most cost-effective solutions to Adelaide families as soon as possible, no matter what plumbing issue has struck. Our dedicated team of Adelaide plumbers are licensed professionals and completely understand the urgency of your emergency plumbing issues. We will attend to your problem with speed and confidence, providing lasting results and a happy solution for everyone.